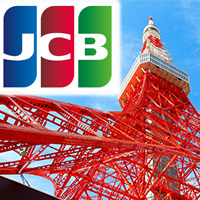 Doors will be open from 11:00 a.m. to 4:00 p.m. on weekends and holidays. 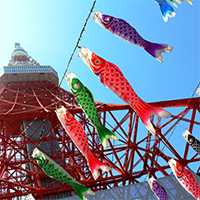 Tokyo's springtime tradition!333 "Koinobori (carp banner)"
A toast under the Tower! 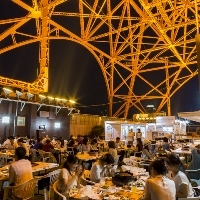 This year, enjoy a drink at our 2 Highball Gardens! 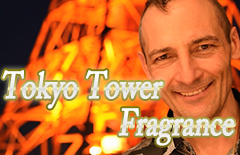 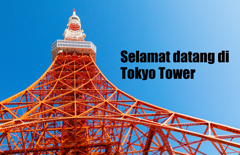 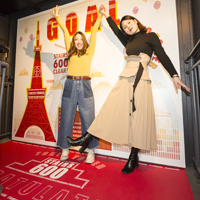 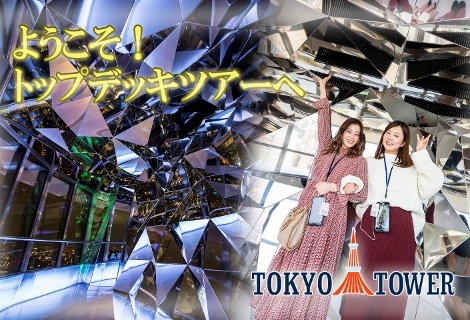 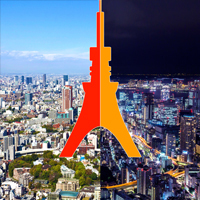 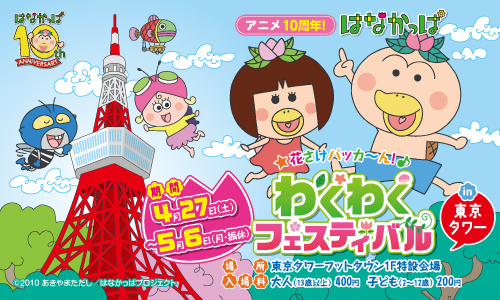 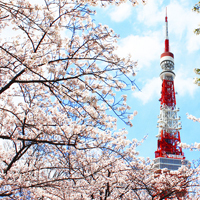 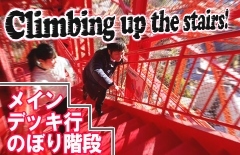 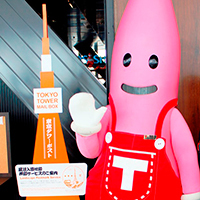 Come to Tokyo Tower on the last day of Heisei and the first day of Reiwa! 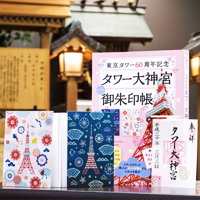 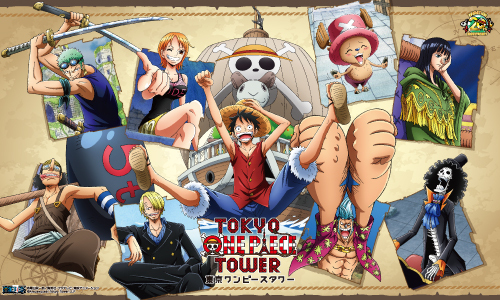 A special day will be held for the long-awaited Tower Daijingu Shrine Stamp Book & Shrine Stamp! 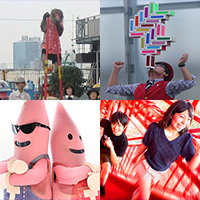 Weekend Spectaculars! 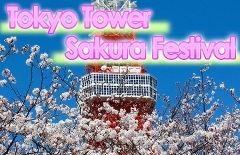 Filled with Events for the Whole Family to Enjoy! 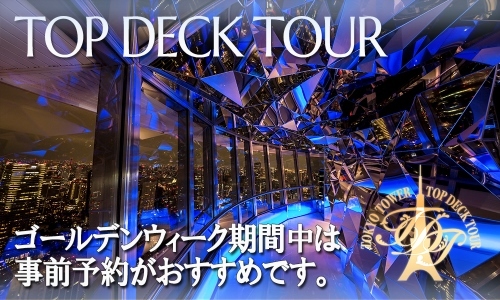 The Main Deck (150m) now accepts electronic tickets! 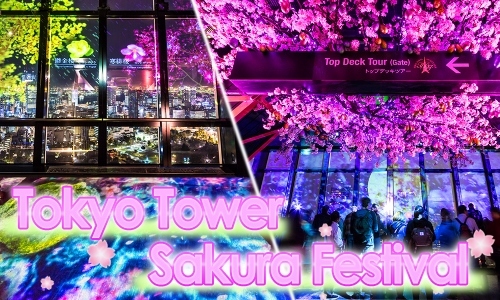 From July 20th, 2018 onward we will sell a "1 DAY PASS" which will allow you to access to the Main Deck as many times as you wish during one day! 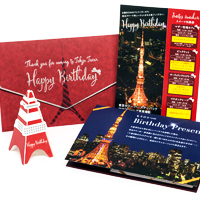 Let's send a post card/letter using the Tower-shaped post box in Main Deck! 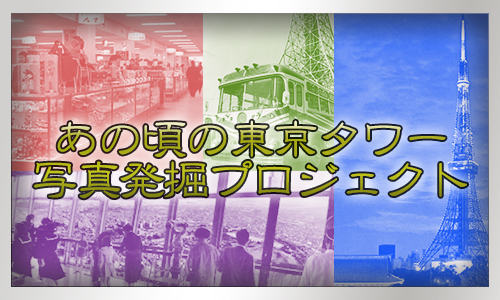 You'll get a special "Landscape Postmark"! 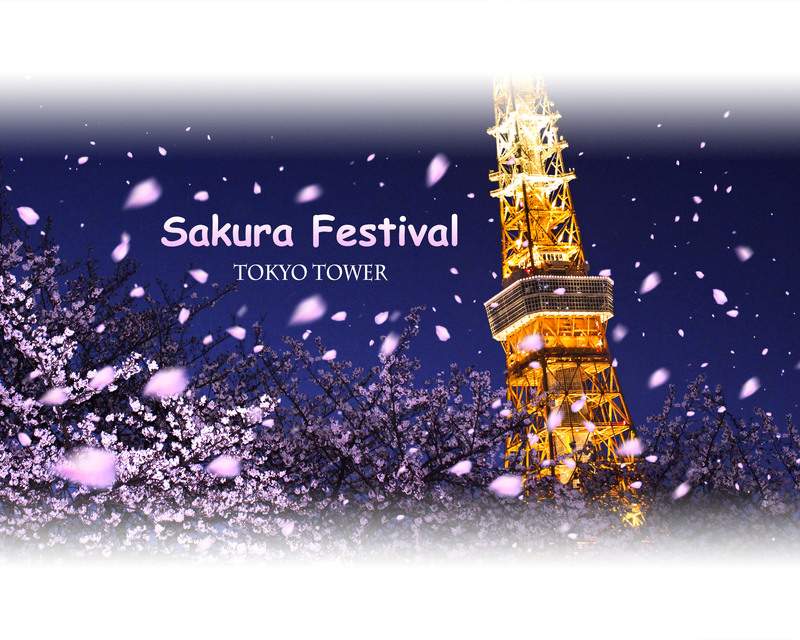 Souvenirs, food and drink and events on offer bringing you an unforgettable, enjoyable experience. 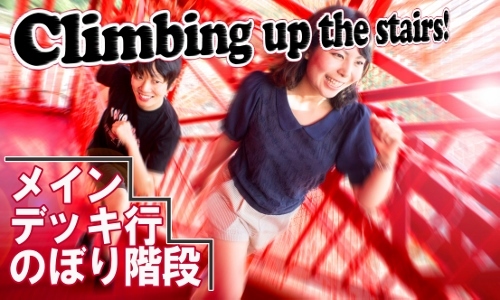 A wonderful time awaits you at our two viewing platforms, where you can enjoy a panorama of the Tokyo area.